Lord Varys and the Hound's transformations may be the most dramatic. 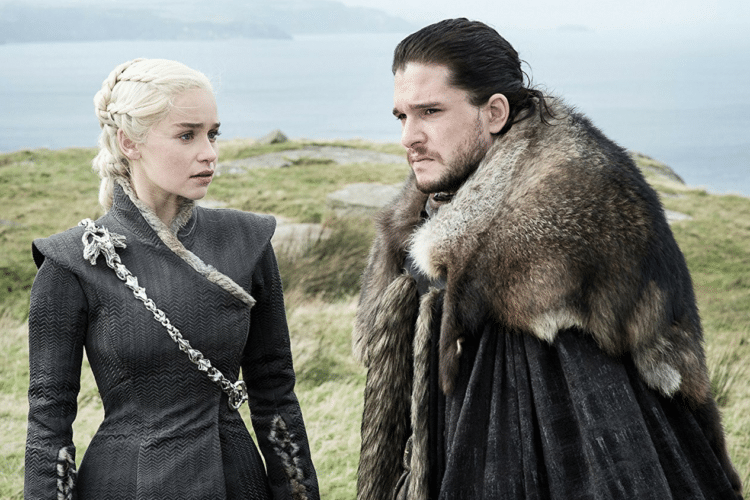 When it comes to blockbuster TV, it’s hard to top HBO’s “Game of Thrones.” The show continues to reign as the network’s most popular show ever, and it set ratings records with last year’s seventh season finale. While fans clamor for the eighth — and final — season of the show to debut in 2019, let’s catch up with some of the cast members to see the characters they play (no spoilers!) and what they’re up to when they’re away from Westeros. You may be shocked by how different nearly all the “Game of Thrones” actors look when they aren’t in the show! 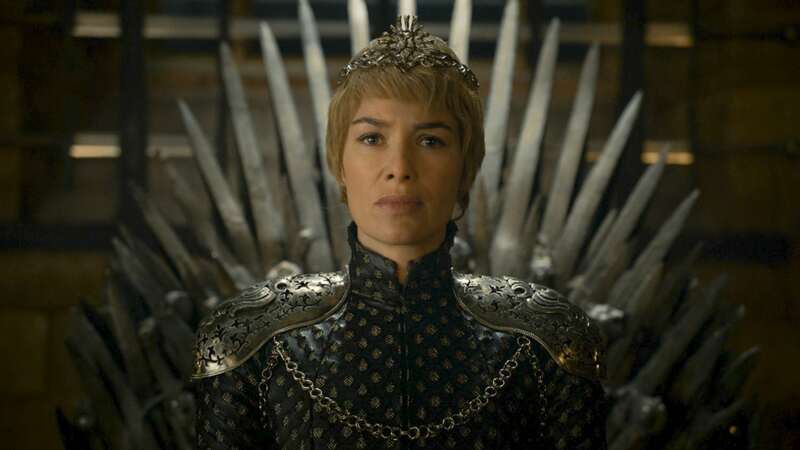 Perhaps the most ruthless character in the entire “Game of Thrones” universe (and that’s saying something), Queen Cersei will stop at nothing to see the Lannister family rule over Westeros. Aside from being completely cutthroat, Cersei is also a devoted mother and a loving sister (perhaps too much so) to her twin brother Jaime, while despising her younger brother, Tyrion. 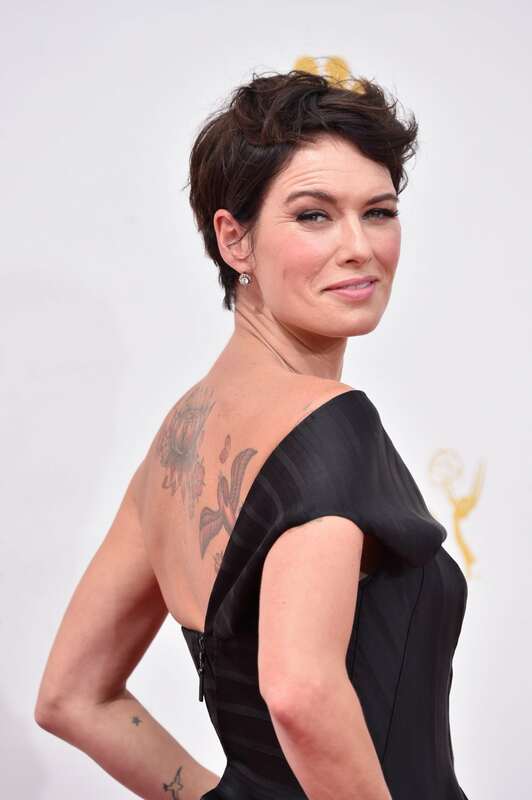 Something tells me Cersei Lannister would not approve of those tattoos! English actor Lena Headey has been acting since her teens and rose to fame in the mid-2000s with starring roles in “300” and “Terminator: The Sarah Connor Chronicles.” Headey has been nominated for three Emmy Awards and a Golden Globe for her work in “Game of Thrones.” Off-screen, she has two young kids and is engaged to be married to writer and director Dan Cadan. 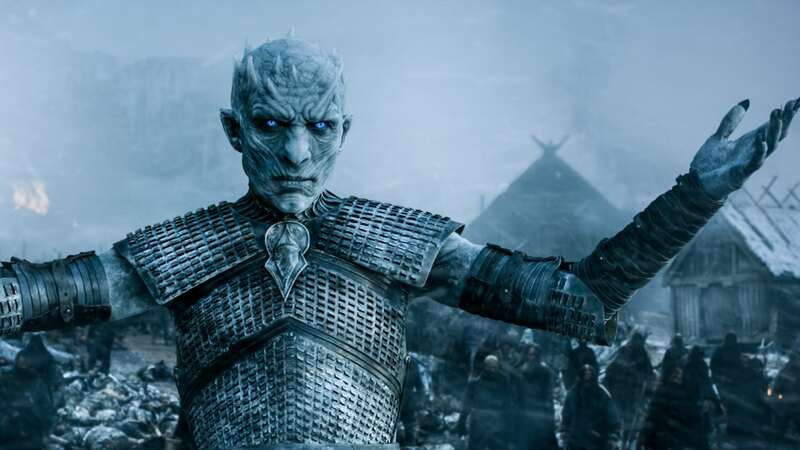 The commander of the Army of the Dead, which is comprised of White Walkers, the mysterious Night King represents the purest form of evil in “Game of Thrones.” As he’s proven numerous times, he’s able to bring creatures of all sorts back from the dead to serve his growing horde. 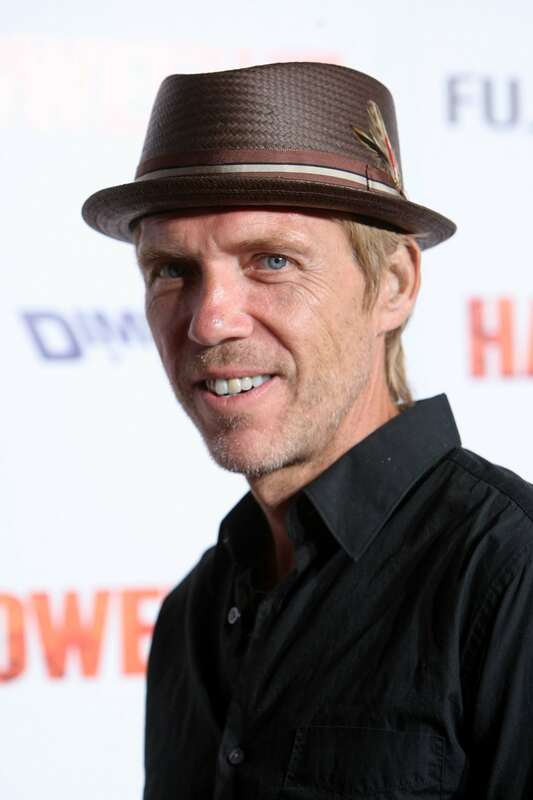 Wales-born actor Richard Brake has been working regularly since the early 1990s, and has had roles in dozens of movies and TV shows, including “Batman Begins,” “Thor: The Dark World” and E!’s “The Royals.” Brake played the Night King in the fourth and fifth seasons of “Game of Thrones,” but had to be replaced when his schedule wouldn’t allow him to do the sixth season. One of the most fearsome warriors in Westeros, if Brienne of Tarth swears her sword to protect you, you should rest easy. Through her close friendship with Jaime Lannister, she’s also shown the depth of her loyalty and nobility. It’s basically impossible not to like Brienne of Tarth. 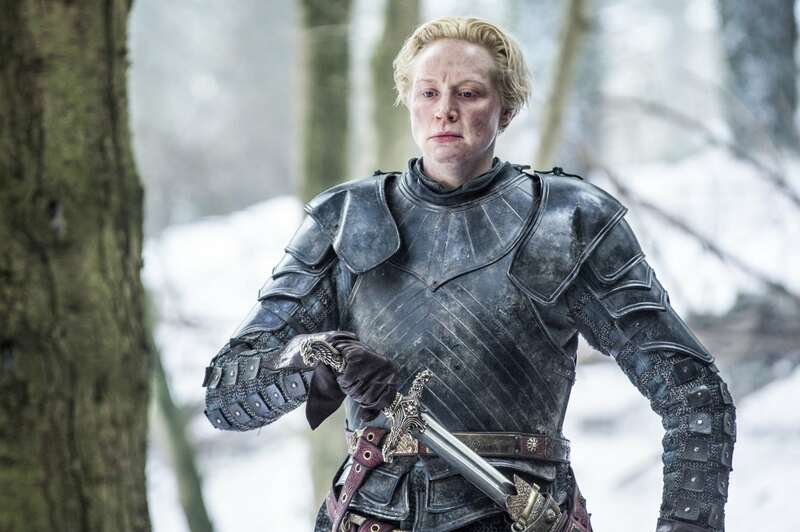 Towering at 6 feet 3 inches tall, it’s hard to miss Gwendoline Christie, but the English actor didn’t become a well-known screen presence until the last few years. Since debuting on “Game of Thrones” in 2012, she’s gone on to have roles in the Star Wars saga and The Hunger Games movies. 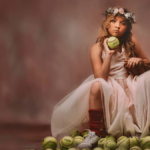 She’s also worked as a model though, ironically, her statuesque height caused her to be bullied when she was younger. 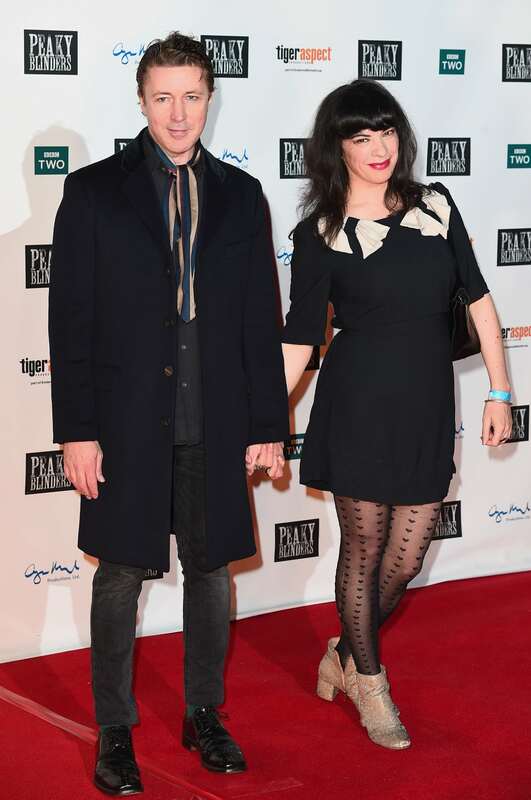 Since 2013, she’s been dating British fashion designer Giles Deacon. 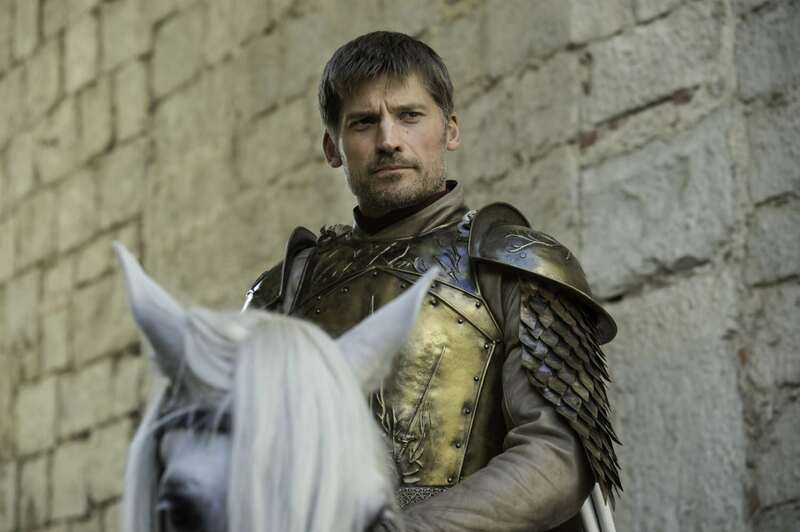 One of the most feared swords in the Seven Kingdoms, Jaime Lannister earned the nickname “Kingslayer” for killing Aerys Targaryen by stabbing him in the back, both literally and figuratively. Jaime’s incestuous relationship with Cersei and his close friendship with Brienne of Tarth are two of his defining character arcs. Jaime’s loyalty to his sister is sometimes put at odds by his love for their younger brother, Tyrion. 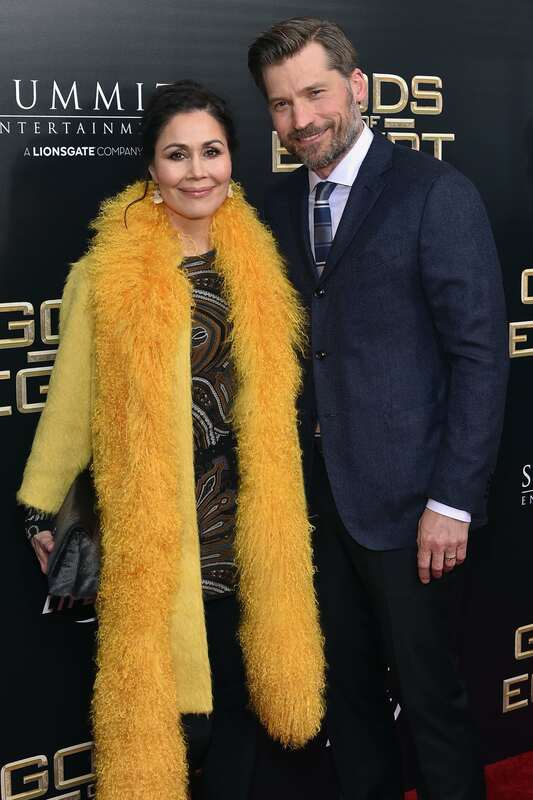 Danish by birth, Nikolaj Coster-Waldau enjoyed some acting success in his native land before first working in America in 2001’s “Black Hawk Down.” Since 1998, the actor has been married to Greenlandic singer Nukaaka, with whom he has two kids. 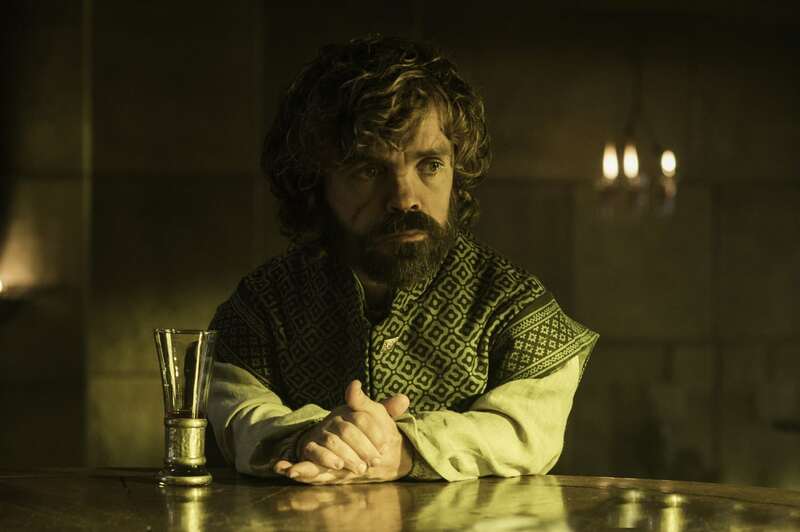 The cunning youngest of the Lannister siblings, Tyrion somehow finds himself involved in pretty much every major storyline that happens in “Game of Thrones.” A fan-favorite character for his biting wit, Tyrion faces nearly endless prejudice due to being born a dwarf, including heavy resentment from his father and sister. 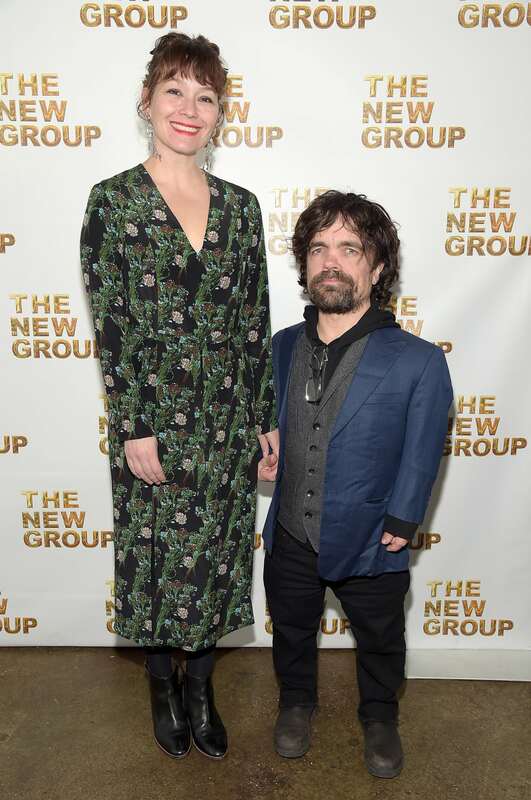 A two-time Emmy winner for his work as Tyrion Lannister, Peter Dinklage is one of the busiest actors in Hollywood today. The New Jersey-born actor has been a vegetarian since he was 16 and shares two kids with his wife, Erica Schmidt. 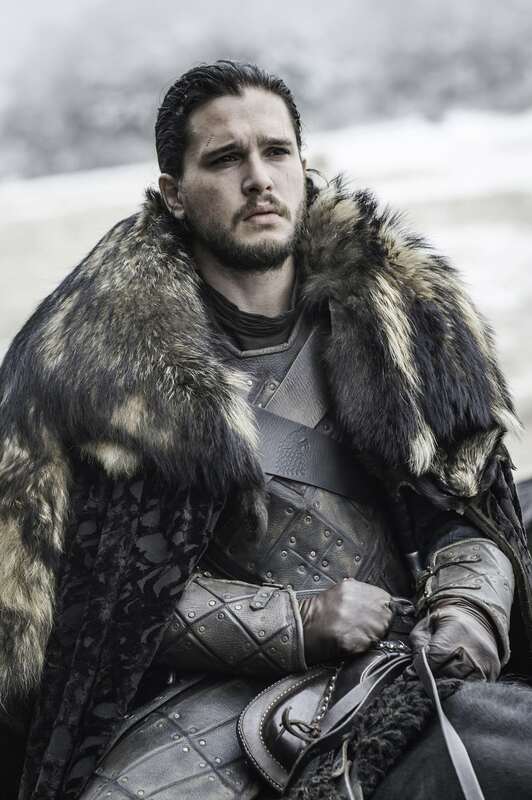 Raised as the illegitimate son of the Stark family — and given the name “Snow,” which all bastards born in the North carry — it wasn’t until recent seasons that more of Jon Snow’s identity was revealed, showing he has great purpose in the overall storyline of who will sit on the Iron Throne at the show’s end. Jon is one of the few “Game of Thrones” characters who has been depicted as a protagonist from the start. London-born actor Kit Harington made his debut in 2008 in the acclaimed stage play “War Horse,” in which he even once performed for Queen Elizabeth II! 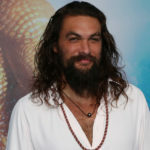 Aside from “Game of Thrones,” he’s only appeared in a handful of movies and shows, including lending his voice to the “How to Train Your Dragon” series. Recognize that woman standing next to him? He and Rose Leslie, who played his “Game of Thrones” love interest Ygritte, have had a real-life relationship since 2012. They just recently got married. 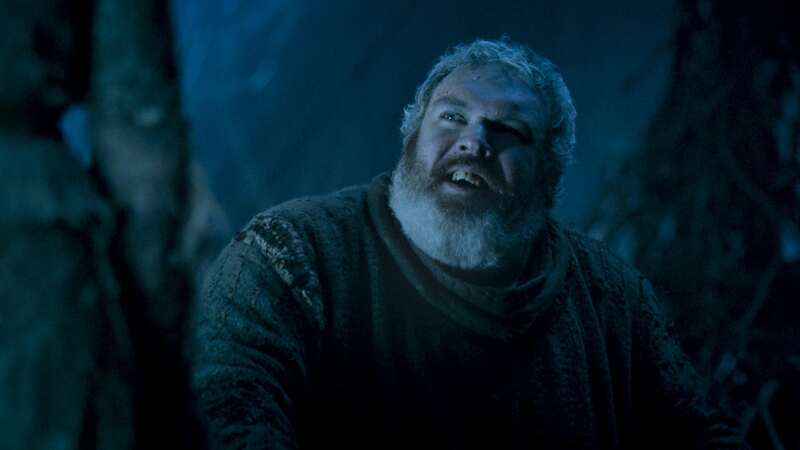 The closest thing to a gentle giant that “Game of Thrones” has, Hodor is the Stark family’s stableman. 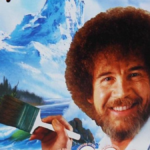 The character quickly became a fan favorite thanks to his undying loyalty and positive attitude. The fact that viewers love Hodor so much made it all the more difficult when we found out what caused his mental disability and forced the word “Hodor” to be the only thing he can say. 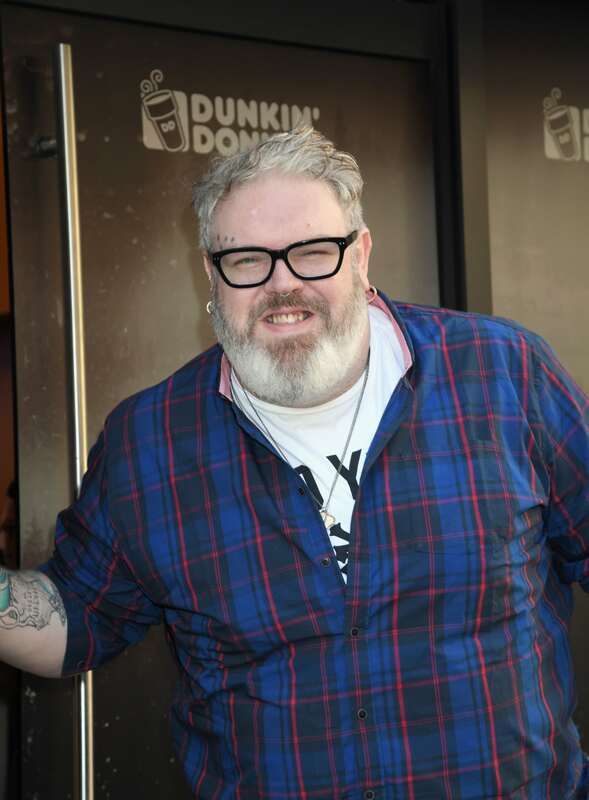 If you ever saw Kristian Nairn on the street you might just think he was Hodor’s hipster brother. Nairn’s look doesn’t change dramatically for his role, aside from some piercings, tattoos and specs. Aside from acting, the Northern Irishman is also a DJ who has hit the road on his own touring show called “Rave of Thrones.” Nairn also proudly represents the LGBTQ community. She’s earned many titles (Khaleesi, The Unburnt and Breaker of Chains are just a few) and has undergone perhaps the most drastic character arc of anyone in “Game of Thrones,” but Daenerys Targaryen’s proudest title is likely Mother of Dragons. 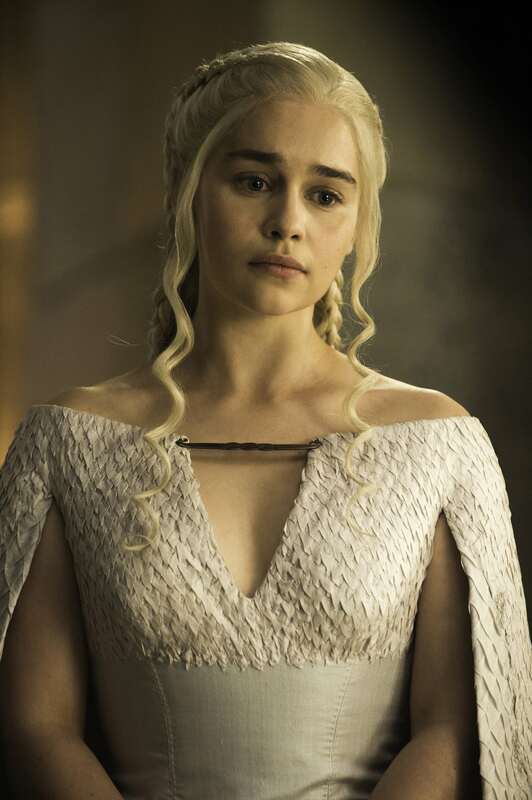 Once a meek child bride, Daenerys now views herself as the rightful heir to the Iron Throne and has earned enough allies and respect to fight for the title of Queen. A fan favorite on “Game of Thrones,” London-born Emilia Clarke has been nominated for three Emmys so far for her work on the show. On the big screen, she’s co-starred in blockbusters like “Terminator Genisys” and “Solo: A Star Wars Story.” Offscreen, she’s written essays on feminism and gender equality and has earned a couple titles of her own, including Sexiest Woman Alive, according to Esquire. 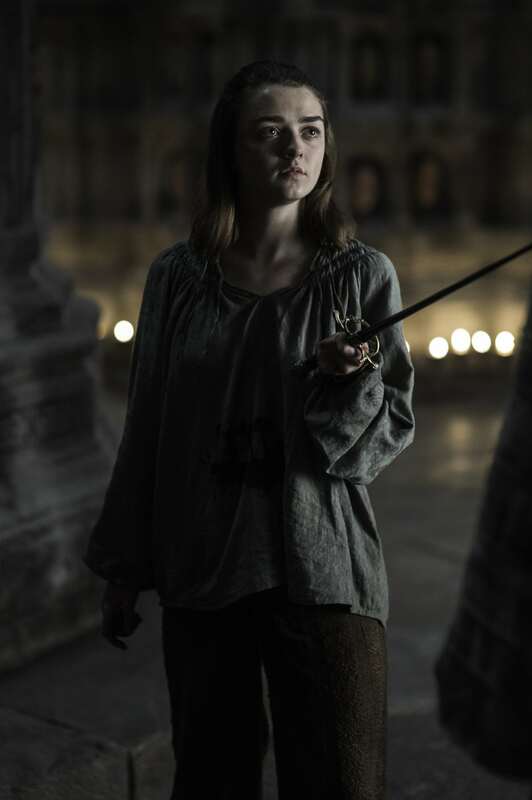 Another of the most ruthless characters in all of “Game of Thrones,” the youngest daughter of the Stark family started the series as an adventurous little girl who just wanted to learn how to use a sword. At this point, she’s one of the most skilled assassins in all of Westeros. Along with her trusty sword, Needle, she’ll stop at nothing to avenge the wrongs done to her family. Born Margaret Williams in England, 21-year-old Maisie Williams was just 13 and appearing in her first acting role when the show debuted. She’s since appeared in several movies, TV shows and music videos since becoming a star with her Emmy-nominated performance as Arya. Since 2015, she’s been dating Ollie Jackson, a college student. The couple’s adventures can regularly be seen on Williams’ Instagram account. The oldest daughter of the Stark family, Sansa is another “Game of Thrones” character who’s grown up a lot over the course of the series. 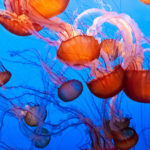 When we met her, she was a vapid girl more interested in marrying well than honoring her family’s great name. 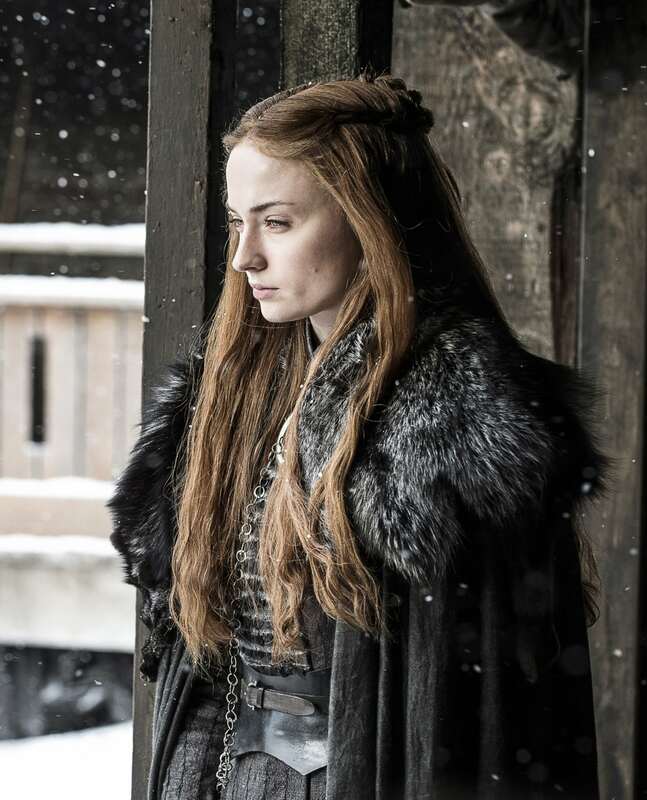 Since then, Sansa has become one of the most focused leaders in Westeros. Like her character, Sansa, English actress Sophie Turner has grown up in front of audiences since the start of “Game of Thrones.” Like her real-life friend Maisie Williams, Turner made her acting debut in the series when she was 14 years old. 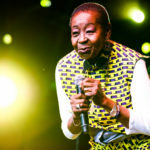 She now also has a starring role in the X-Men movie franchise. 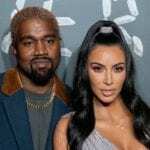 Offscreen, she’s engaged to singer Joe Jonas, with whom she’s maintained a fairly private relationship since 2016. 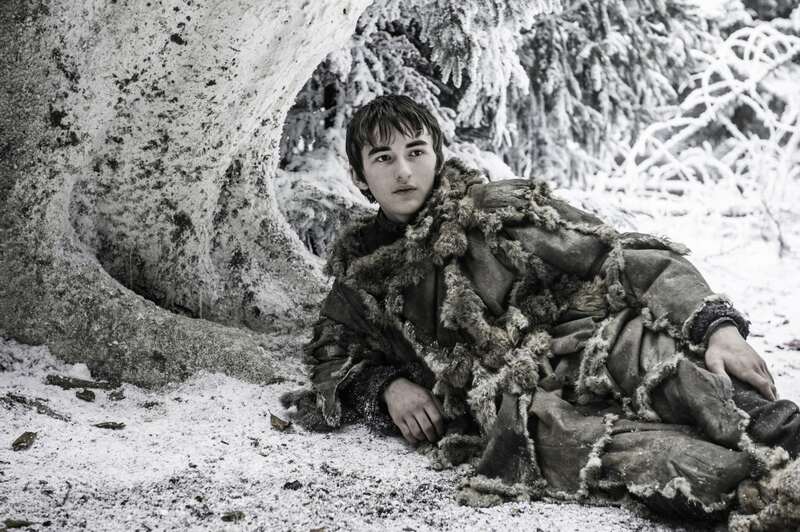 One of the most enigmatic characters in the series, Bran Stark spends most of the show honing his supernatural mental abilities after becoming paralyzed in the first episode when Jaime Lannister pushes him from a high window. His abilities to inhabit the minds of others and revisit past events make him a powerful ally of his family. 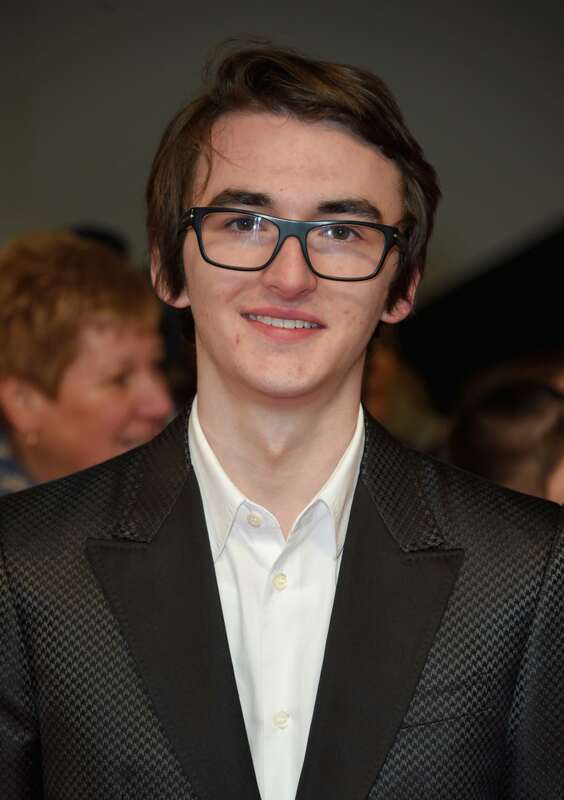 Just a boy when he made his acting debut in “Game of Thrones,” British-born Isaac Hempstead Wright is only 19 years old today, even after seven seasons of the series. Wright hasn’t done much other acting work, aside from a voice performance in the 2014 animated film “The Boxtrolls.” Offscreen he’s a dog lover who has spent his time as a student at the University of Birmingham. 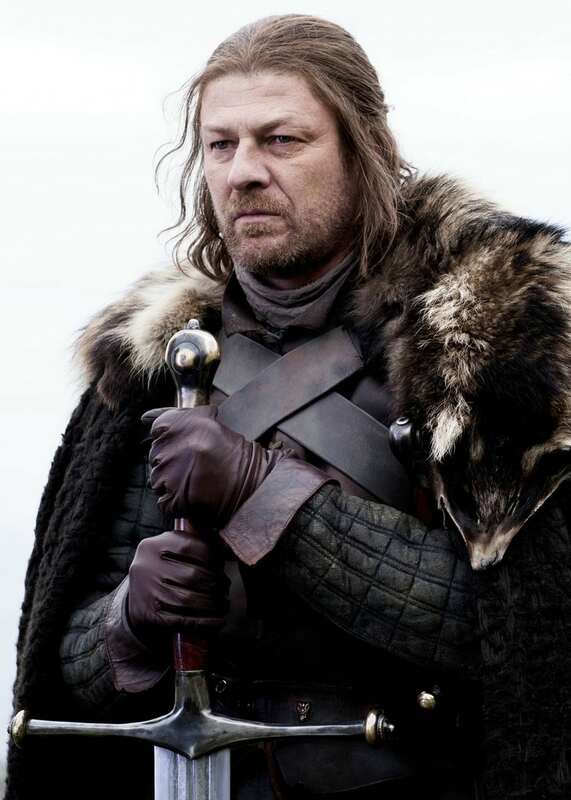 The patriarch of House Stark, respected by his children and nearly everyone in the North, Eddard “Ned” Stark quickly became one of the few characters in “Game of Thrones” that fans couldn’t help but admire. His children, scattered to the wind, have gone on to be the leading forces of good in the series. Arguably the most established star in the original main cast of “Game of Thrones,” Sean Bean has been acting on screen since the mid-1980s. Along with the series, the English actor has had major roles in the James Bond franchise and The Lord of the Rings movies. In real life, he has three daughters and has been married five times, most recently tying the knot in 2017. 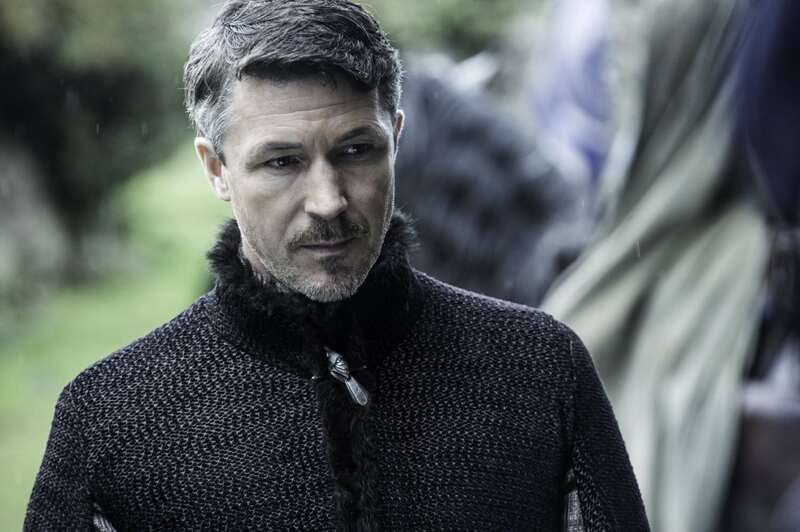 One of the most gifted tacticians in all of Westeros, Petyr Baelish (aka Littlefinger) can often be found pulling the strings of the most powerful people in the show. His position as the owner of several brothels ensures he’s got plenty of money — and dirt on others — at all times. Irish-born Aidan Gillen is one of those actors whose name you might not know but whose face you’ve probably seen. 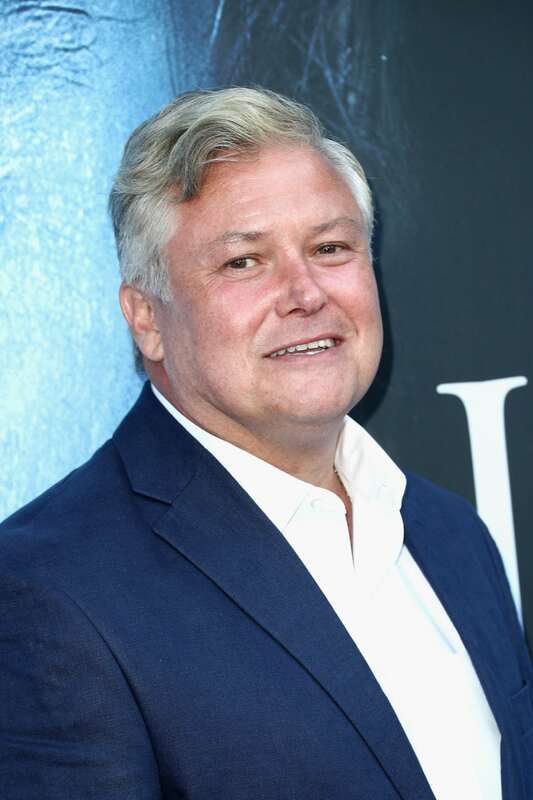 Aside from “Game of Thrones,” he’s done great work in other iconic TV shows like “The Wire” and “Queer as Folk,” as well as on the big screen in “The Dark Knight Rises” and the Maze Runner movies. He made his screen debut as a teen in the Irish kids’ TV show “Wanderly Wagon.” Offscreen, he has two kids and has been dating singer Camille O’Sullivan since 2015. 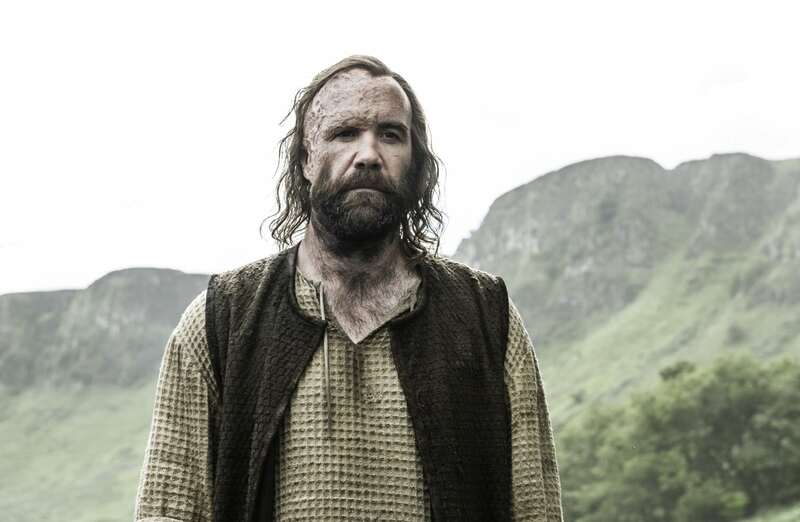 Also known as the Hound, Sandor Clegane is one of the most feared warriors in Westeros, and has killed many people during the run of “Game of Thrones.” Despite all the blood he’s spilled, Sandor is one of the most dynamic and, ultimately, likable characters in the series. His long travels with pint-sized Arya Stark have been one of the highlights of the show. 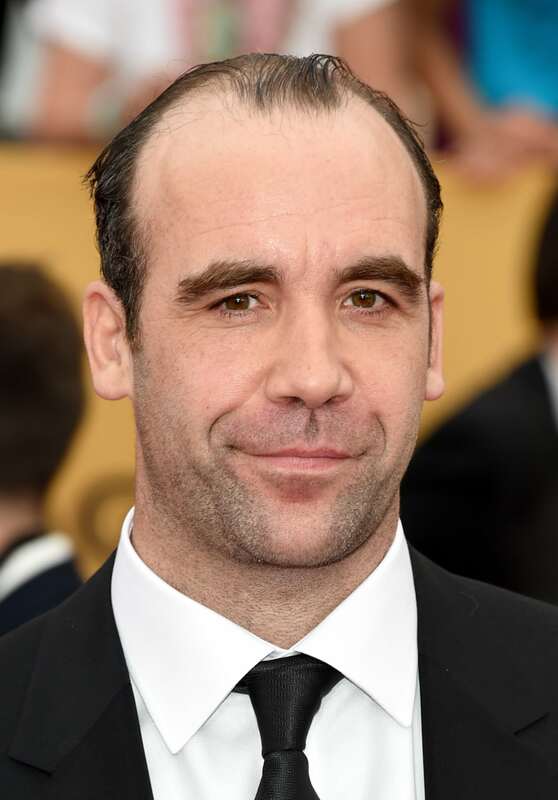 Without the frightening makeup, Scottish actor Rory McCann is quite handsome! 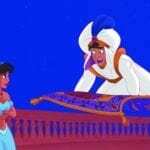 He stands at 6 feet 6 inches tall and has been acting since the late 1990s, appearing in epic movies like “Alexander” and “Clash of the Titans.” Offscreen, McCann plays piano and used to sing in a band. He mostly lives on his boat and apparently isn’t a big fan of modern technology. 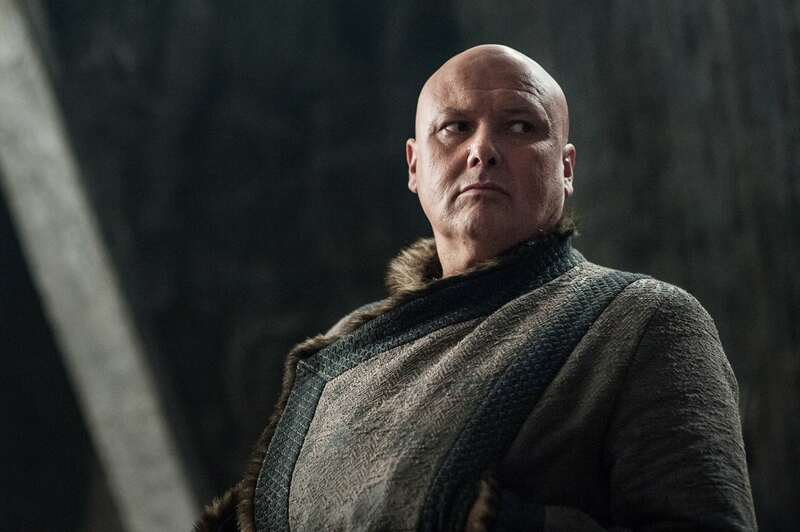 Along with Tyrion Lannister and Petyr Baelish, the sly Lord Varys could take the title of most cunning character in “Game of Thrones.” Keeper of a group of spies (his “little birds”) across Westeros, Varys seems to always know more than whomever he may be talking to. His alliances have changed over the course of the show and can always be questioned. 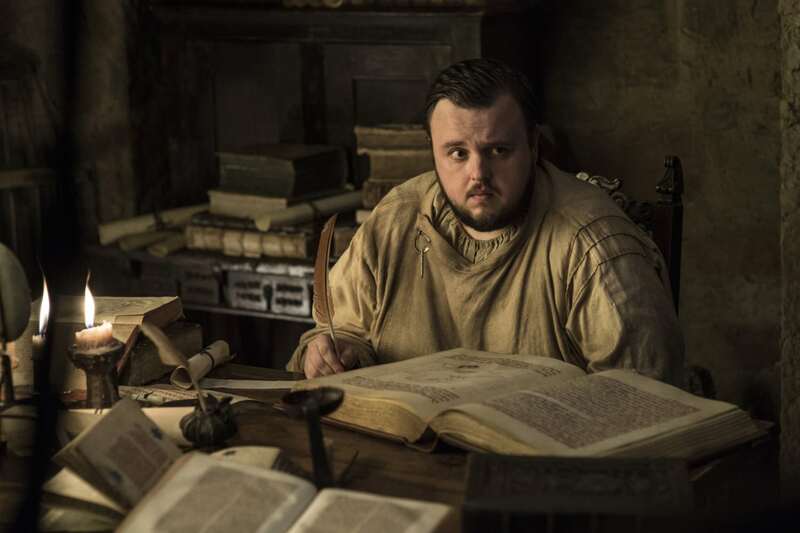 The best friend of Jon Snow, Sam Tarly quickly realized he’d better serve the Night’s Watch using his brain rather than a sword. His studies of White Walkers, diseases and other mysteries of the world have already helped other “Game of Thrones” characters a great deal. 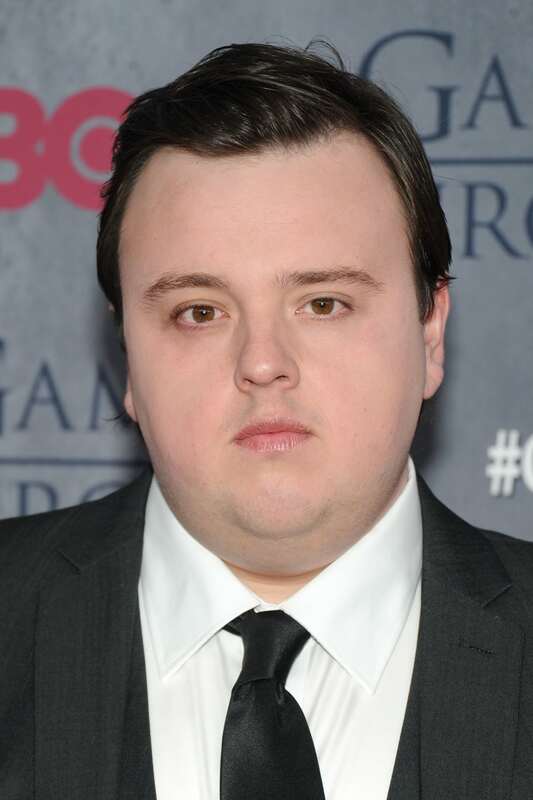 Aside from his fan-favorite role in “Game of Thrones,” 29-year-old John Bradley hasn’t done a lot of acting work. He’s appeared in a handful of movies and TV shows, including the British version of “Shameless.” Offscreen, Bradley is a really good drummer!